You may recall from my very first blog posts, that I started running back in 2009 while living in DC. 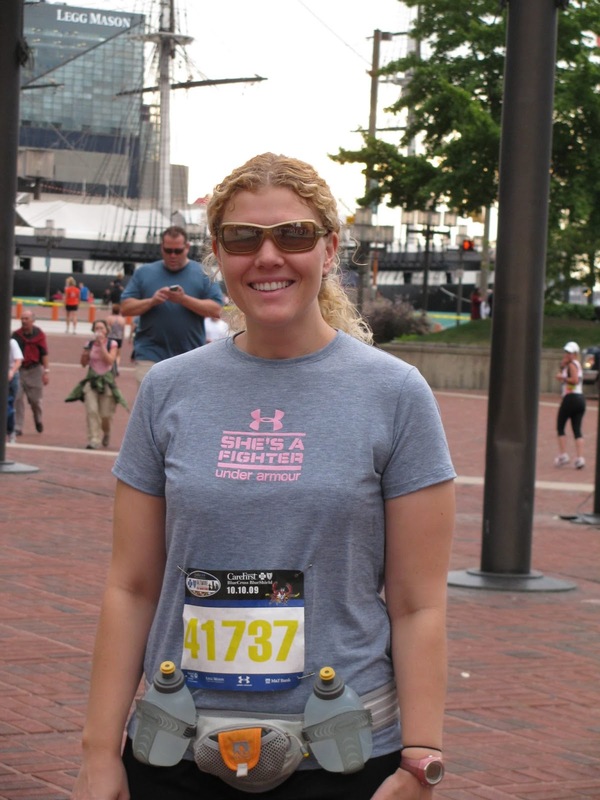 My first running shoes were purchased from Pacers, which is a local running store that also manages many of the races in the DC area. 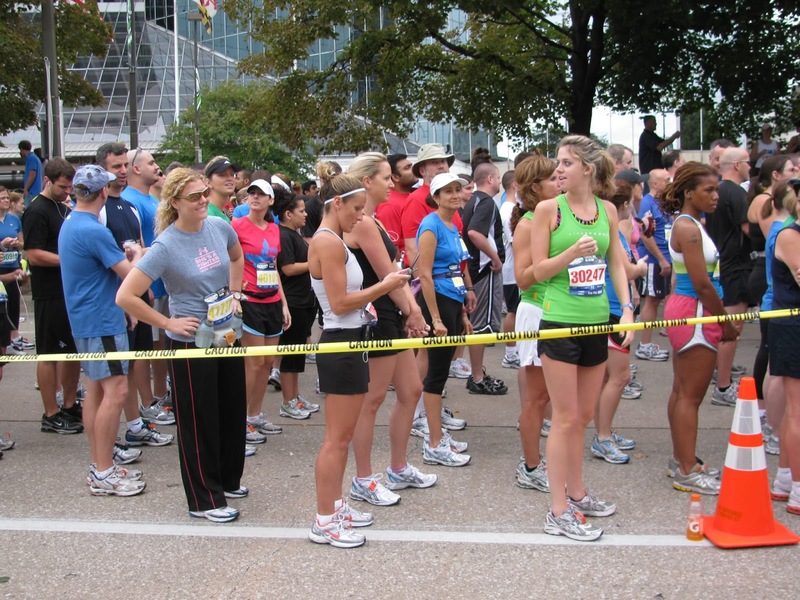 While purchasing those shoes, I remember seeing signs for the Parkway Classic race, which starts at the Mount Vernon Estate (George Washington's home) and ends in a park along the Potomac River in Old Town Alexandria. It sounded like an exciting and scenic race, so I registered. I finished the race with an average 10:36 per mile pace, so I was ecstatic!!! 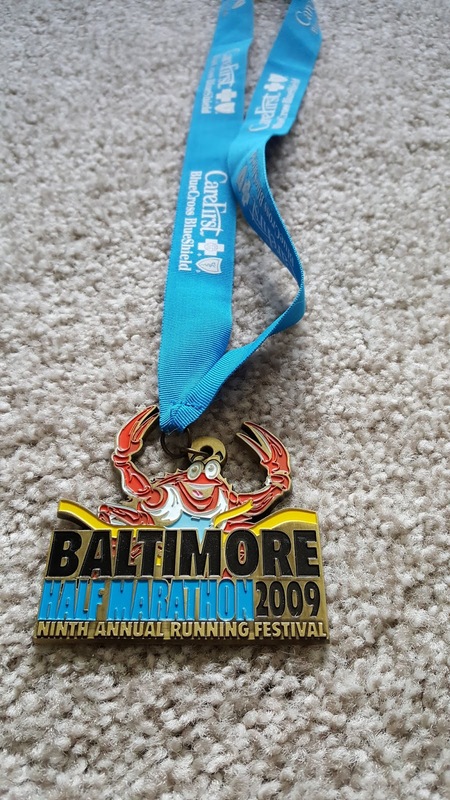 I must have been bitten by the racing bug as soon as I crossed the finish line that day, because I remember asking myself when my next race would be. 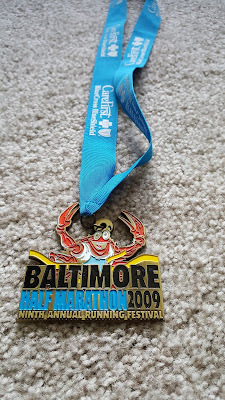 It turned out that my next race and my very first half marathon would be that fall at the Baltimore Running Festival. It seems like so long ago now, but I remember my mom flying out from Illinois to support me even though she had just met me for a girls weekend in Baltimore the month prior. I remember that my only goal was to finish before the sag wagon came through. The race itself was pretty much a blur now, but I do remember celebrating my first half marathon with carrot cake from Lexington Market. I used this same fuel belt until it finally broke in early 2018! Fast forward to 2013, and I had moved to St. Louis. 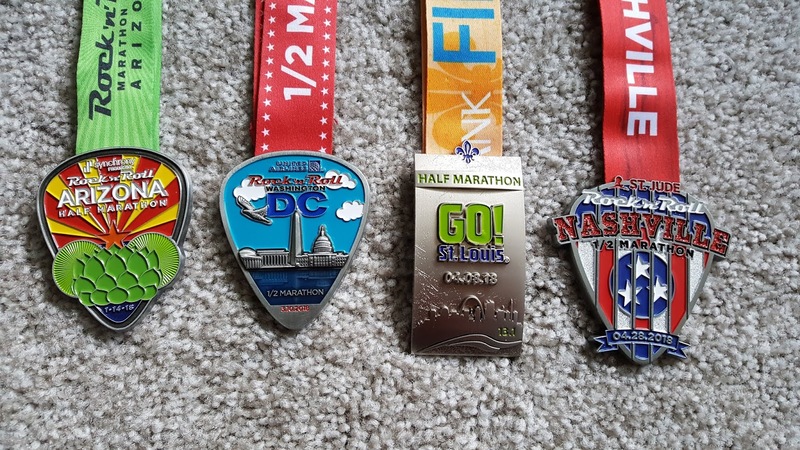 I started this blog 19 half marathons in because I was starting to forget which year I had run a particular race and the details were all starting to blur together. This blog was really created as a way for me to remember the details of each race from that point forward. My mother was my only reader for the longest time and my early reviews were pretty short and had no real format until I started networking with other bloggers. I took pieces of what I liked in their blog posts and avoided incorporating anything that just didn't fit my own blog. I also found the BibRave website, which was designed to be like Yelp for race reviews. As I read race reviews from other runners, I learned more about what made a race review helpful for other runners and then I started replicating that. 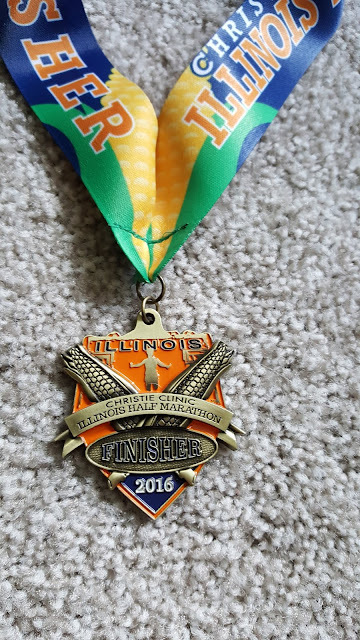 As my blog grew, I would email local races to see if I could help promote their race or write a race recap in exchange for a free entry. To my surprise, it worked a few times! That process is how I came to be a MO' Bassador for the MO' Cowbell races in St. Charles, MO. They were seeking runners to help promote their race, so I applied and was one of their original MO' Bassadors. As more MO' Bassadors have been added over the years, I have learned more about races than I ever knew before. Some of us had run Disney races, some were trying to run a half or full marathon (sometimes both) in every state, some schedule back-to-back races, some run for swag, some run for medals, some run as an excuse to travel. Their race experiences provided a wealth of information and also fueled my desire to continue running half marathons. And that's exactly what I did - I kept running races. In April I finished my 50th half marathon in Nashville, Tennessee and in October, my 51st half marathon will be the MO' Cowbell Half Marathon. Even after 50 half marathons I am still superstitious and NEVER wear my race shirt on race day. I force myself to earn it first. I keep things the same as much as possible race-to-race, which is why I kept using the same fuel belt for 9 years until it finally broke and the reason why I have a gps watch that is absolutely massive on my wrist. But if it ain't broke, don't fix it! I still get nervous, especially at large half marathons. Every race day I hope that my training was enough and typically wish that I would have done just a little more. 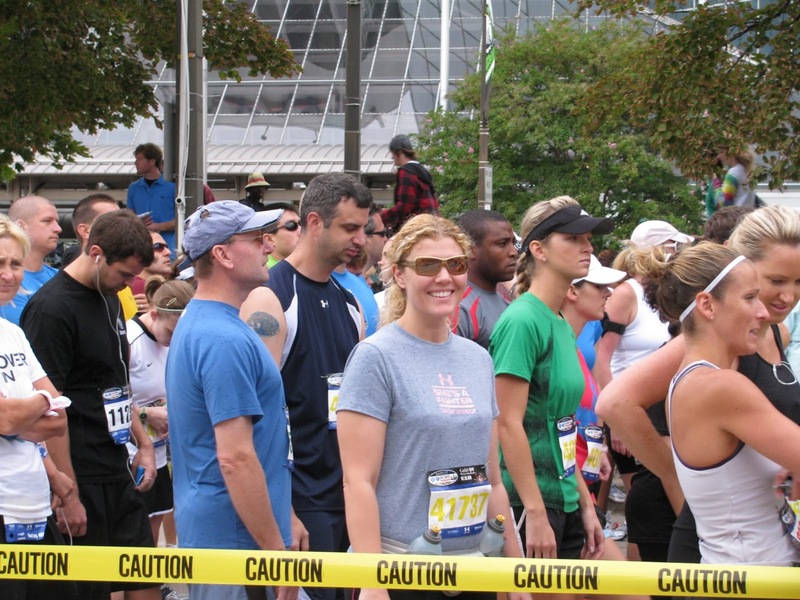 Then as soon as I cross the finish line, I am already thinking about my next race. Or click here for half marathons by location. 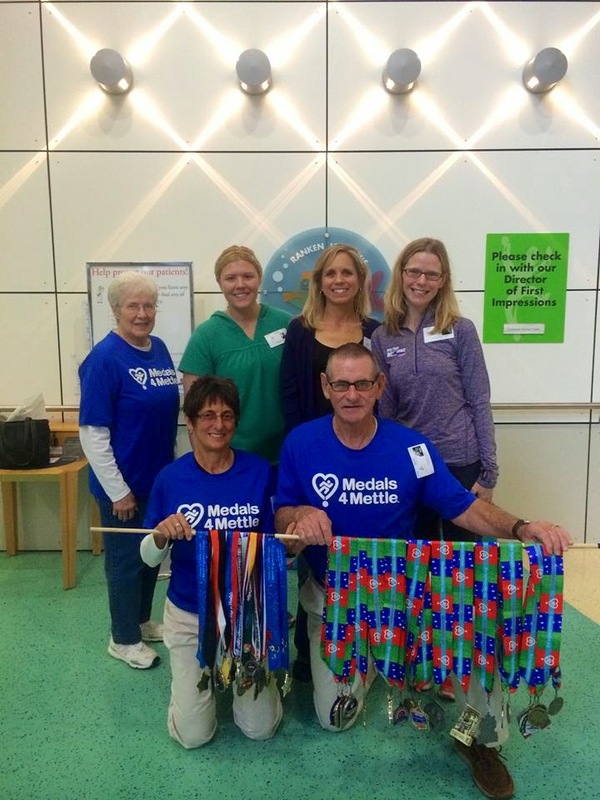 Stay tuned for my MO' Cowbell Half Marathon race recap in October!